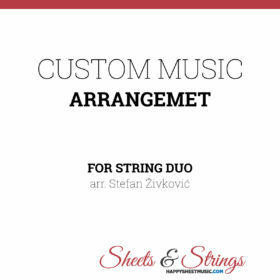 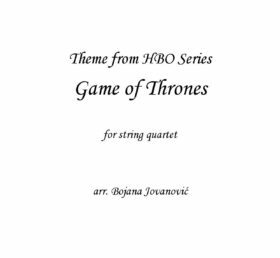 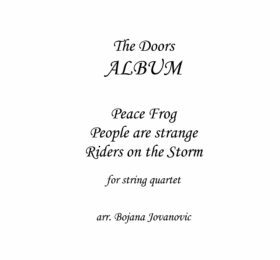 Custom Music Arrangements: It’s been almost 10 years since we started writing arrangements, for all kind of ensembles and genres: Pop, Rock, Hip hop, Ethno, Orchestral, for big ensemble with Vocal or just Solo Violin with Loop pedal, etc. And now we can proudly say that our arrangements are being played all over the world, on all continents (omitting Antartica of course). 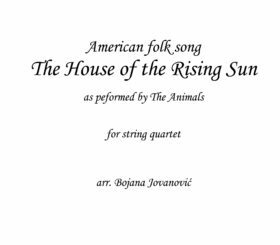 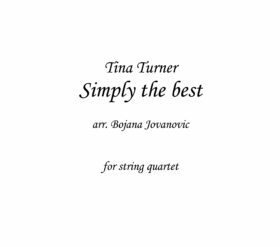 We are a professional team of classical trained String players who have a long career of recording in studios, performing on big stages solo and as a part of orchestra. 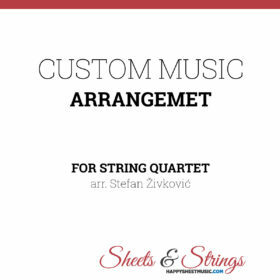 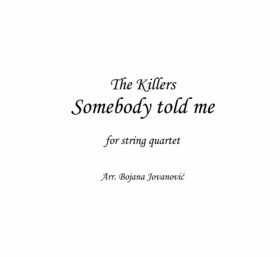 With our big knowledge of String instruments, our specialty would be String Quartet, but arrangements with Flute, Piano or Clarinet are not far behind. 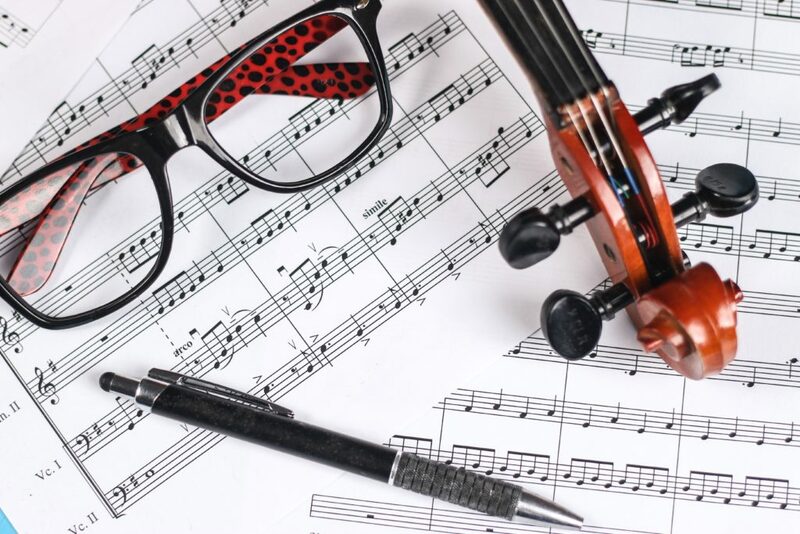 Do you need a transcription of your handwritten composition? No matter what genre is your music, and what type of band it is written for, we can write your music and deliver it to you as a digital sheet music (pdf). We use Finale program. Estimated time varies, depending on what kind of project you have. 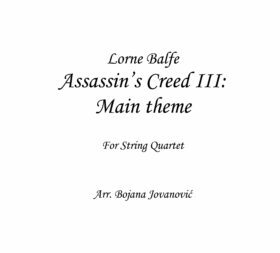 Usually, scores are finished in 1-5 days. Feel free to contact us, we will respond within 24 hours with our assessment and best-value project proposal. We will write you a song arrangement for an ensemble of your choice: String Duo, Trio, Quartet or ensemble with Piano. 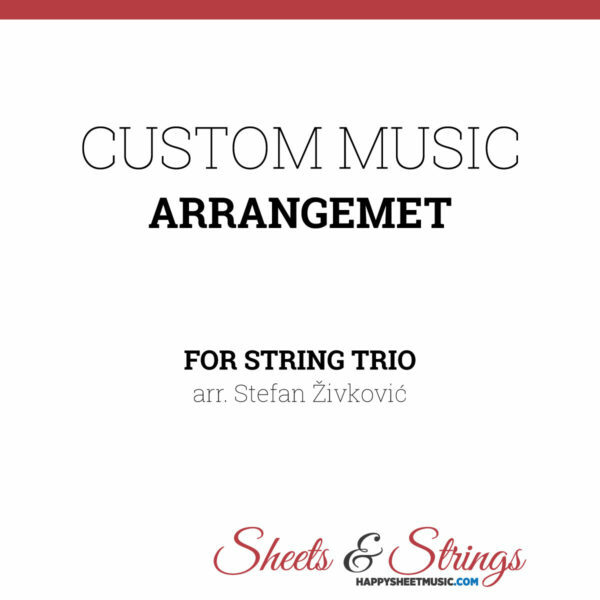 You will get scores and all parts on your E mail within 1-5 days. 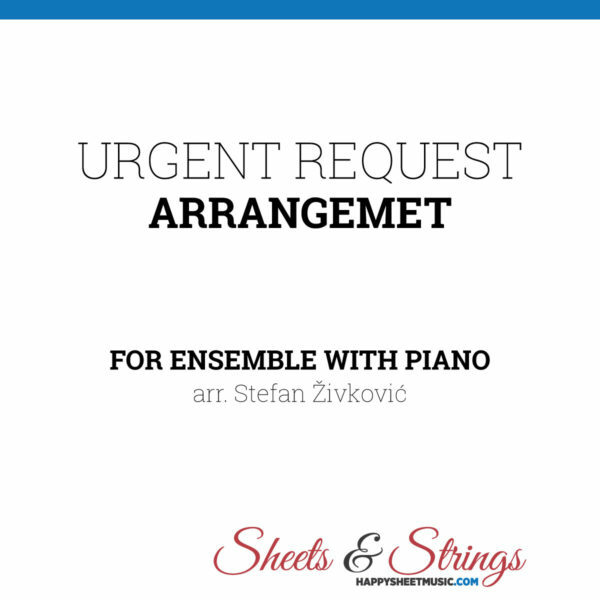 If you are in a hurry for a special music arrangement, we will write it for you in the next 24 hours. 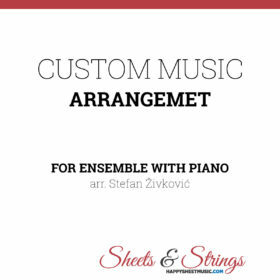 You can choose an ensemble of String Duo, Trio, Quartet or ensemble with Piano.